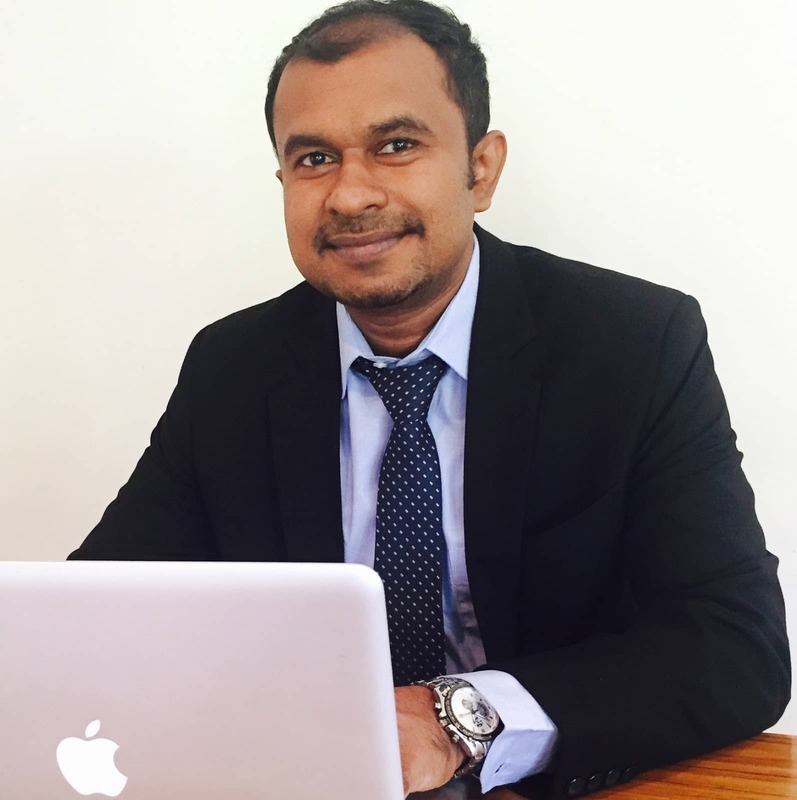 Meet Roshan Weerasuriya, our Subject Coordinator for the Bachelor of IT in Melbourne. We caught up with Roshan for a quick chat on his motivations, his inspirations and most importantly, his advice for students pursuing a career in IT. Technology is ever-changing and the challenge of keeping up-to-date with it keeps me motivated! I would say that mentoring and guiding students would be the best part of my job. Being in the academic industry also provides many opportunities to work on new things which is really amazing. Being a Software Engineer as well as a University lecturer for the past twenty years, has led me to work in many exciting projects. The most exciting project I’ve worked on pioneering the programming of a Cloud software. What do you think are the top 3 skills to work within this industry? It is a short and sweet answer - being innovative, proactive and loyal to your organization. By practicing! Having a community of friends in a similar field also helps - they will constantly update you on the current technologies and trends. This is important because as an individual, we’ll have limited scope. And one of the ways to widen our scope is to network and associate ourselves with others. What are your favourite and least favourite technology products, and why? I’m unable to give you a clear answer for this as the products which I’m not a fan of today may be products that I like in the future. This can be due to the improvements made to the products by the vendor. What this shows is that one of the ways for your software or product to be widely accepted by the market is to continually improve and change. What do you do when you get stuck with a problem you can’t solve? I usually take a break and stop working on the problem. After a short time, I will go back to the task with a fresh mind. This method has proven to give me better results. In my opinion, many career options are rewarding as long as you gain the competence and necessary skillsets. Any additional advice you’d like to give current/future students working in this field of the industry? Assess and take risks in your life, have a positive attitude, learn the importance of teamwork and have a “let go approach”.. The “let go approach” is important as nothing in this life is permanent. The only permanent thing in life is “change”, so make yourself and your mind ready for that. Interested in pursuing a Diploma or a Bachelor of IT? Click here to find out the specialisations and options we offer!